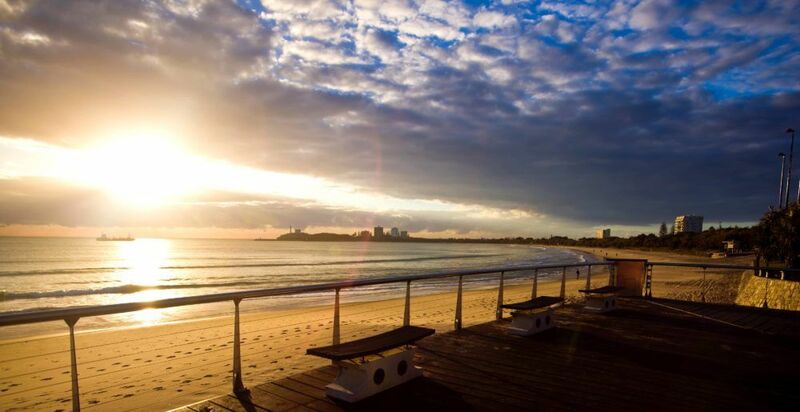 To the north of Alexandra Headland is Maroochydore with Mooloolaba to the south. 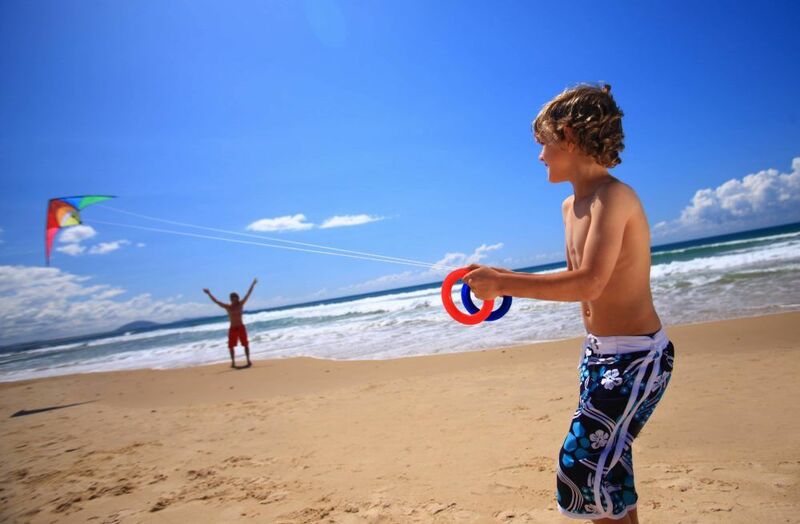 Situated in a magnificent coastal area and featuring a large patrolled surf beaches, Alexandra Headland is popular amongst families and surfers. 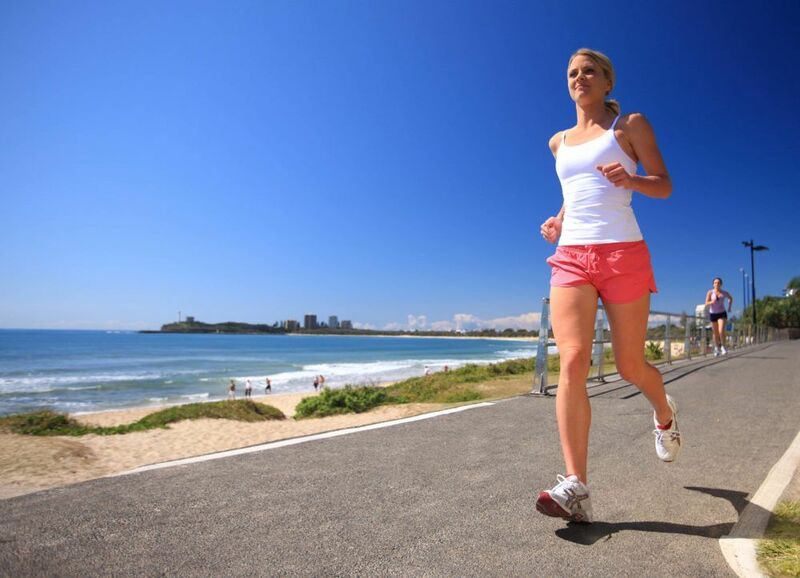 Attractive parkland backs the beautiful beach at Alexandra Headland with great viewing areas and is ideal for picnics or a picturesque coastal walk. 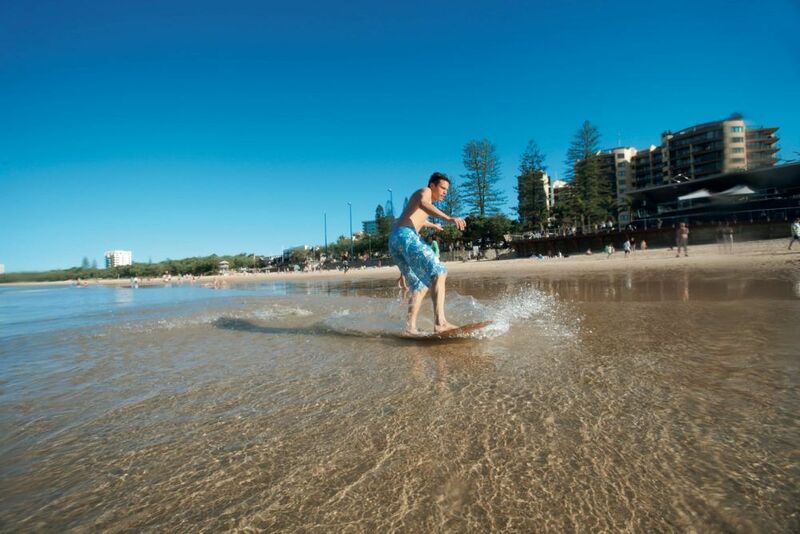 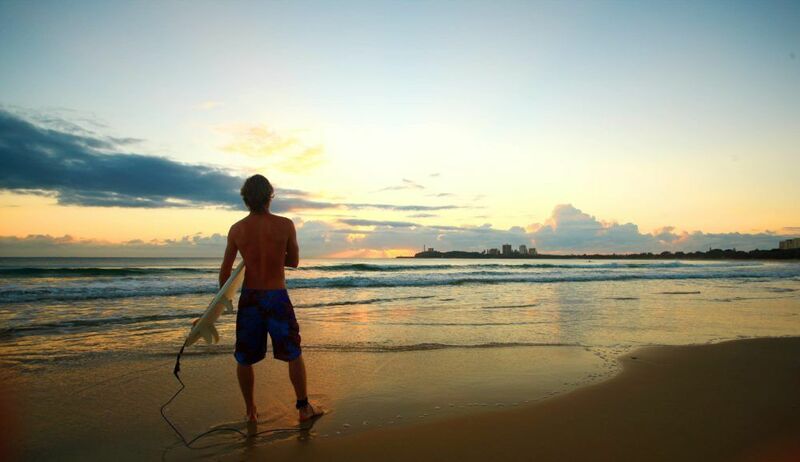 Alexandra Headland is home to Alex Surf Club and a large skate boarding park. 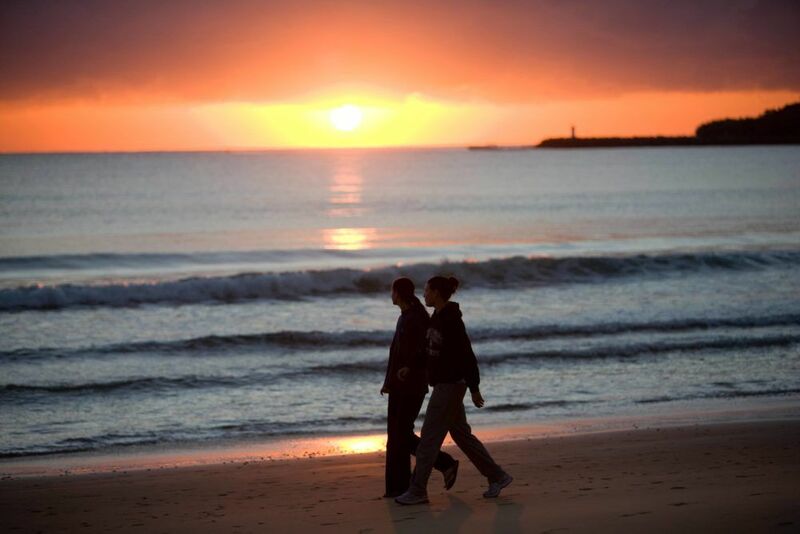 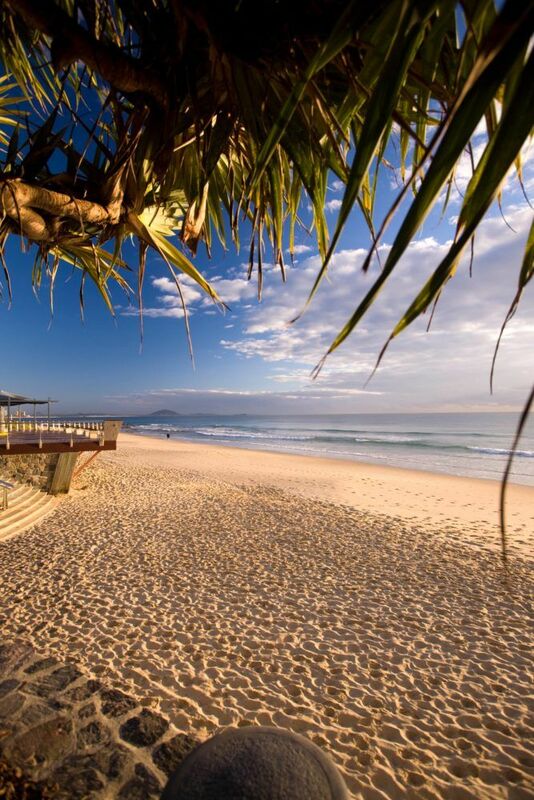 For the keen fisherman you’ll find deep sea / reef charters at nearby Mooloolaba Wharf or if you prefer, stay on land and fish along the local surf beaches and rivers. 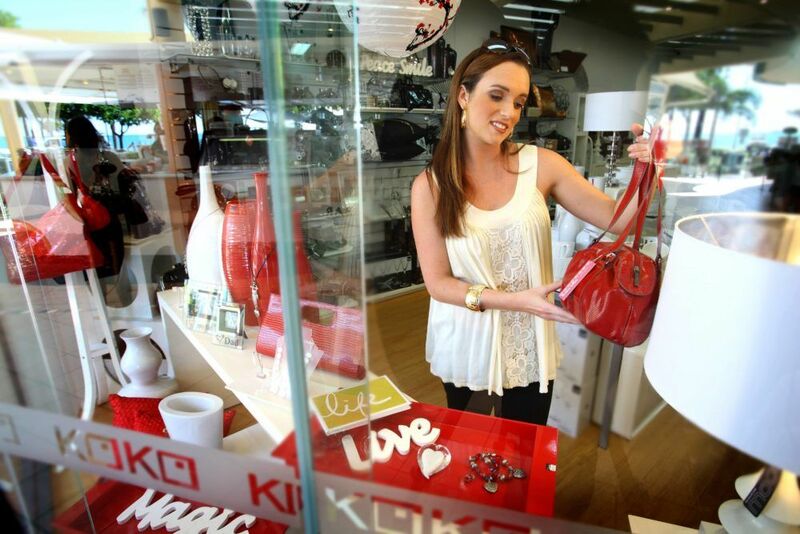 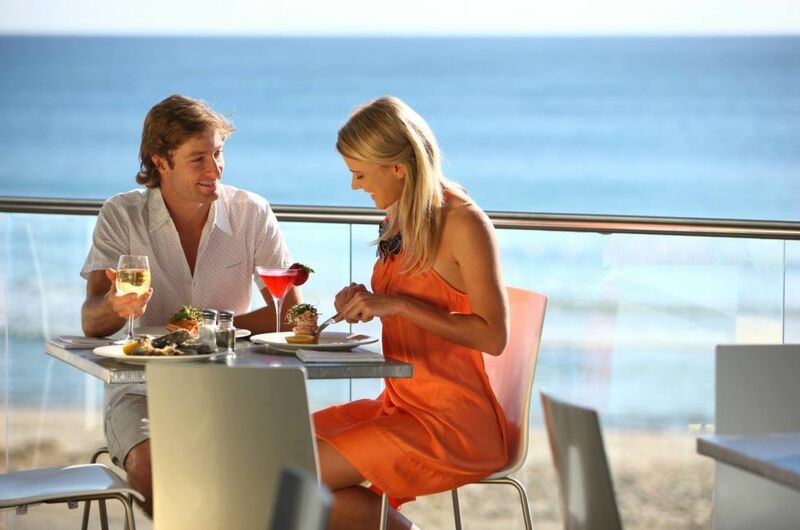 Local shops can be found at Alexandra Headland, although it is just a short distance from the Sunshine Plaza Shopping Centre in Maroochydore and the magnificent shopping boutiques and cafe’s in Mooloolaba. 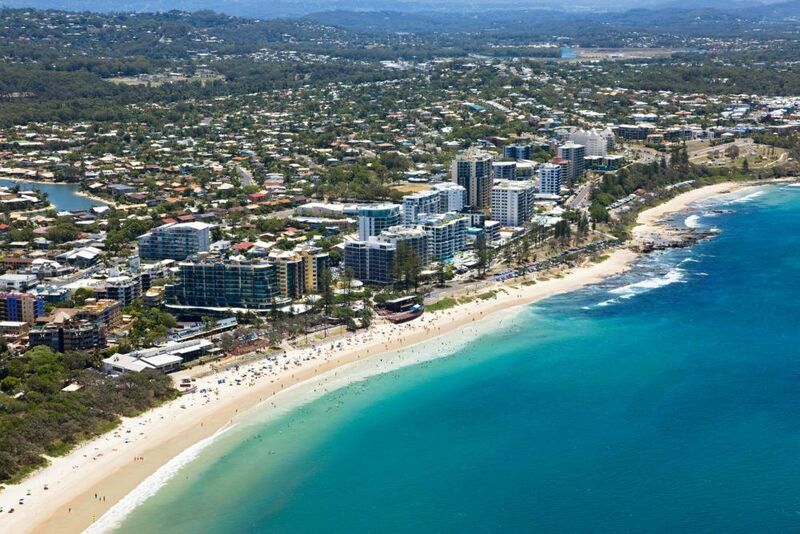 Just one hour drive north of Brisbane’s international & domestic airports via the Bruce Highway and Sunshine Motorway. 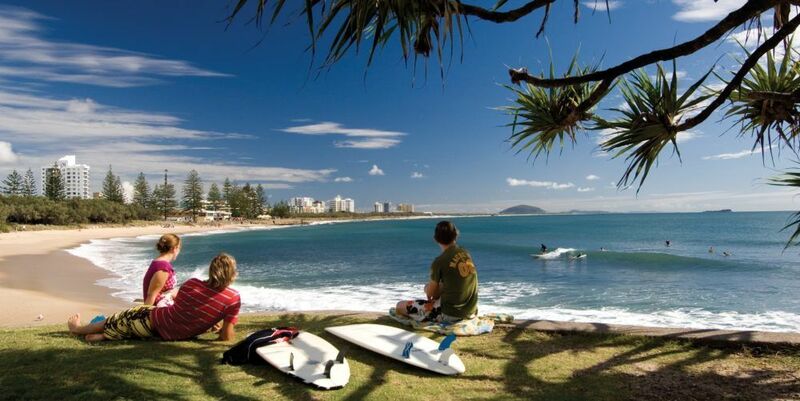 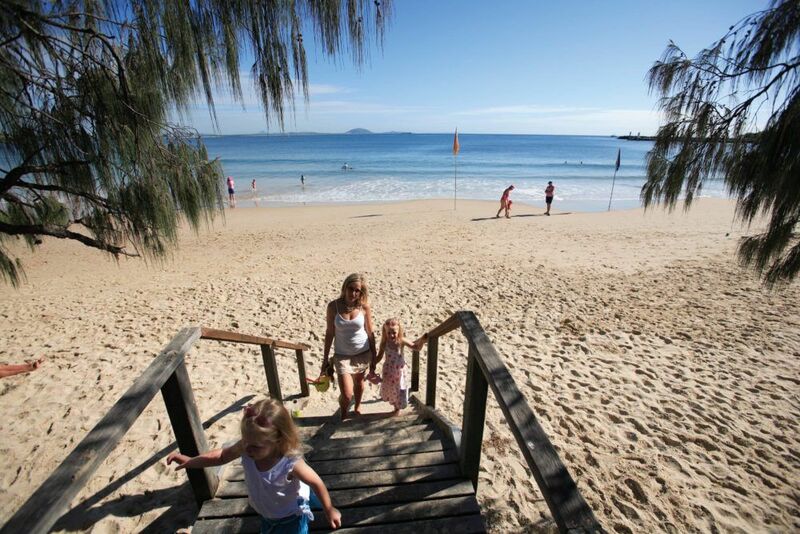 Virgin Blue and Jetstar fly into Maroochydore Airport which is only a 15 minute drive from our Resort. 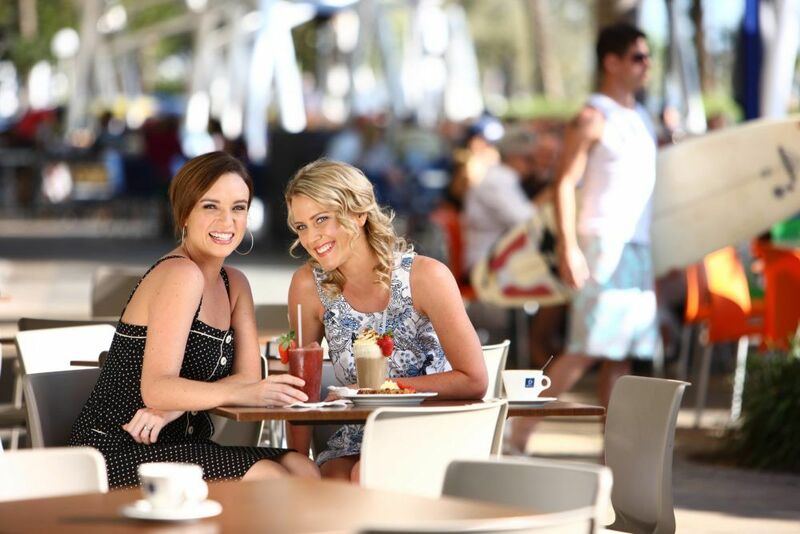 Let us arrange your Bus, Limo, Taxi and Shuttle pick -up and drop-off.